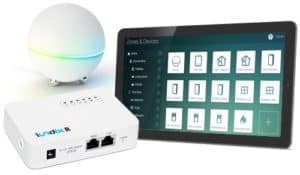 SPC Bridge Homey integrates your Vanderbilt SPC system with your Homey Smart Home Controller. Events from the SPC system, e.g. arming, disarming, motion detected, contact open/closed, fire and burglary alarm, can be used as triggers and conditions in Homey Flows to control other equipments connected to Homey. From Homey Flows and mobile APP it is also possible to arm and disarm the SPC system.